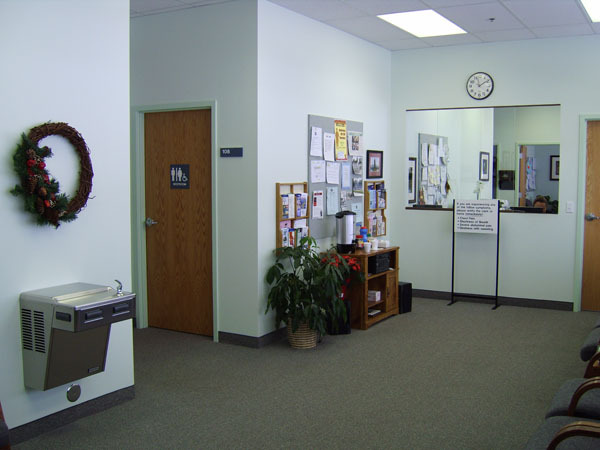 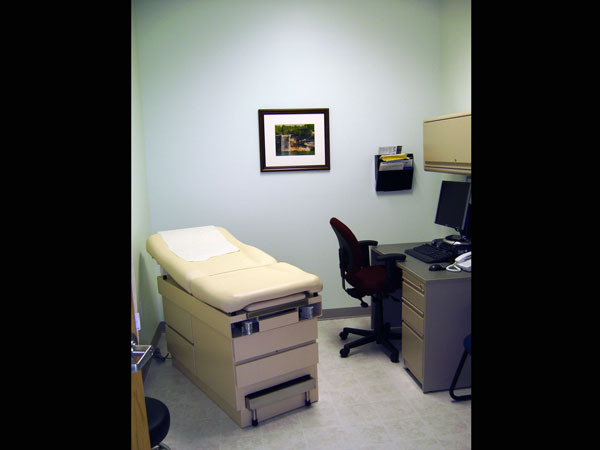 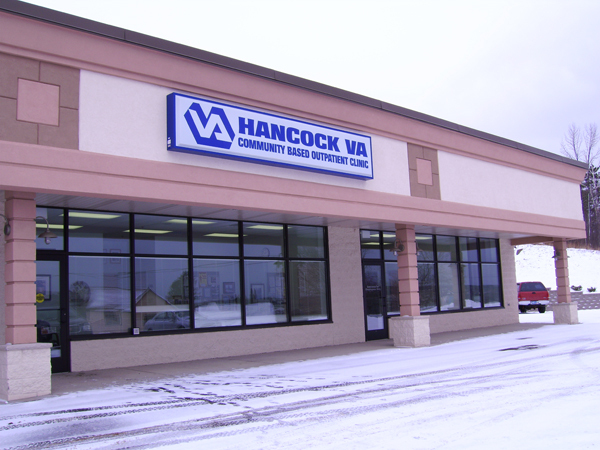 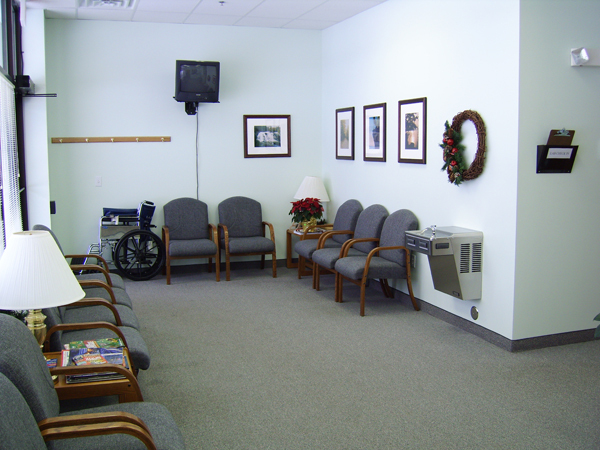 Project Description: Located in a retail center in Hancock, Michigan the VA Clinic was in need of design services for their new office. 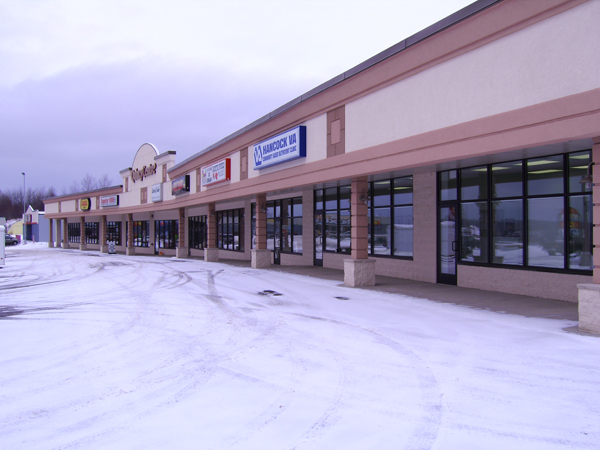 Division1 Design was selected because of their history with both the VA and with the owner of the retail center. 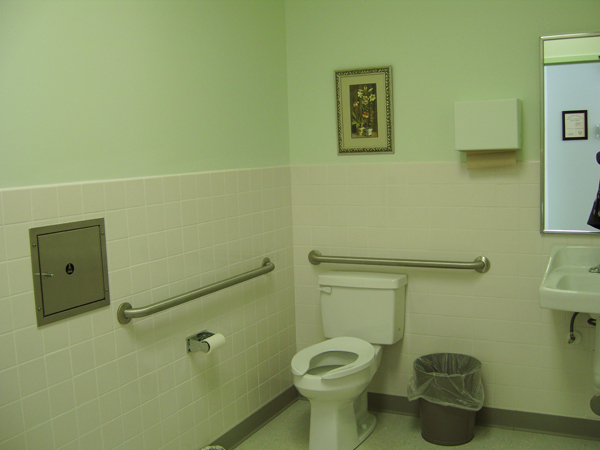 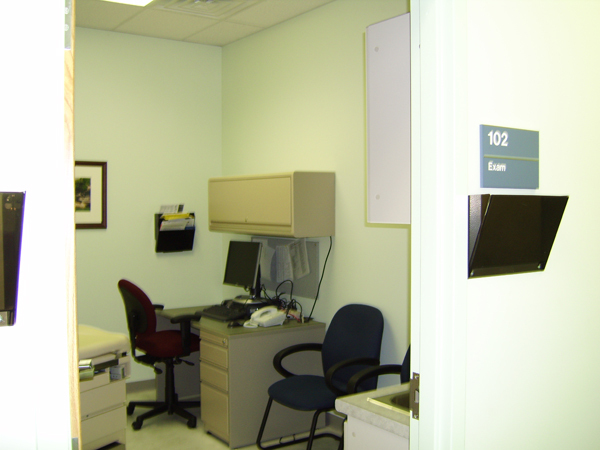 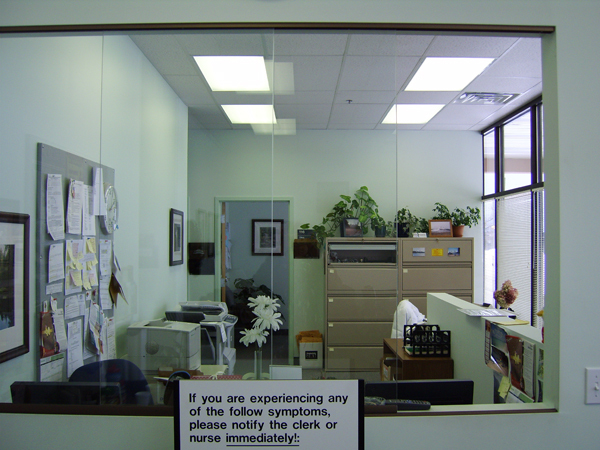 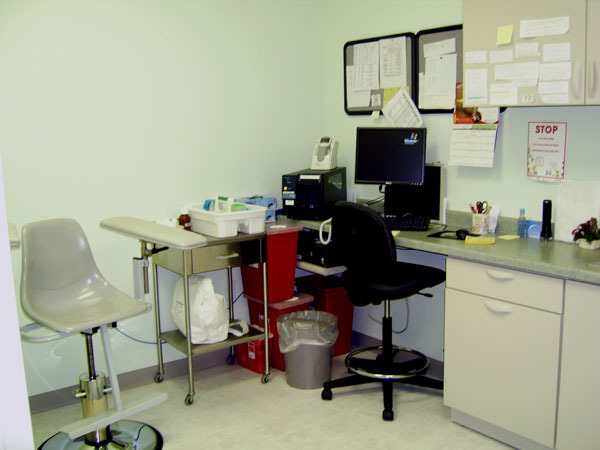 The work included the design of exam rooms, offices for medical and administrative personnel, laboratory space, and general work areas. 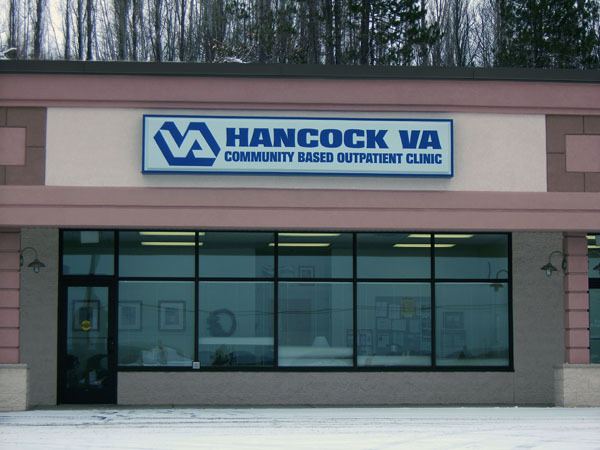 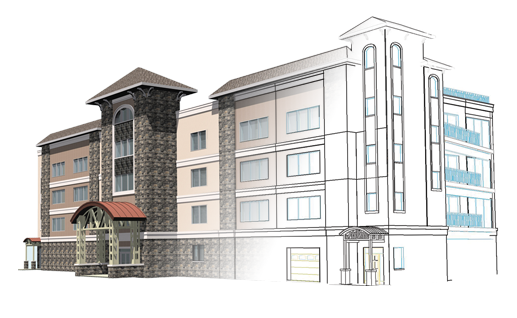 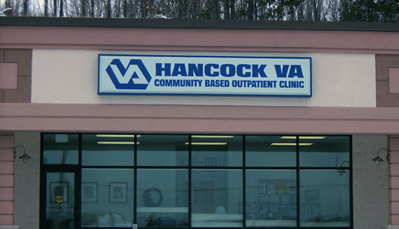 As part of the design, the mechanical and electrical systems were upgraded to meet the necessary design criteria for the VA Clinic’s daily operations.